Ok, we've had our "big" snow! Now, on with Spring!! There's tons to do this weekend- from the D.C. Flea at the Dulles Expo Center to the Arts and Craft Show at Ida Lee Recreation Center and "First Friday" in downtown historic Leesburg.  The cottage will be open Friday night til 9pm. If you're in the area please stop by and check us out. We're packed with vintage finds and fresh new Spring looks! This is exactly the kind of place I love to visit! I so wish you weren't on the other side of the country! Dang it. I'm adding you to my list of sweet girlies.......I'll be back! Right now I think it's time to go get something done around here for the day......I get planted here and spend too much time! Ohh - beautiful country decor!! I was just out visiting new blogs and found yours. Enjoyed my visit!